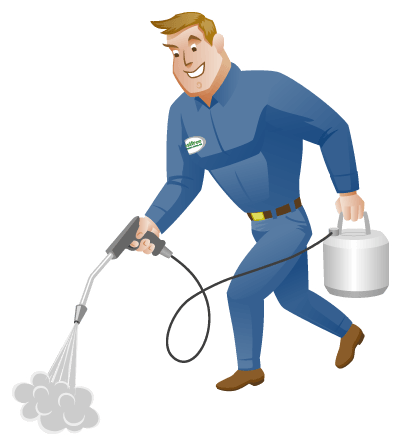 Pest Control & Pest Inspections. Servicing South of Brisbane including Edens Landing, Springwood, Logan, Beenleigh and Yatala to Coomera. Pest Free Homes is your local professional pest control business, providing a reliable and guaranteed service. Our friendly team services homes and commercial properties seven days a week, and even after hours when required. 7 days, including after hours. For the Kids: Monster removal included at no additional cost. Our experienced team treat everything from spiders, rodents including mice and rats, ants, cockroaches, fleas, and bed bugs. 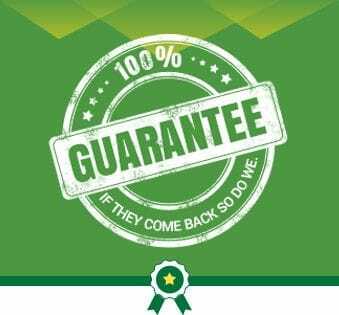 You can be assured that when we come, they won't come back - we even guarantee it. Our mission is to provide our customers with efficient, reliable, safe and effective solutions to your pest control needs at the lowest possible cost to you. Our team is 100% committed to friendly honest service and aims to create a unrivaled industry reputation .